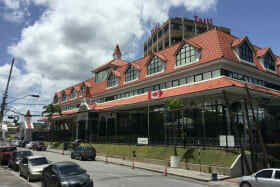 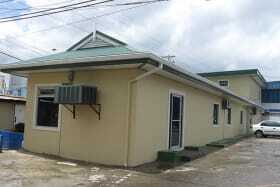 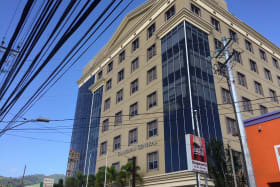 Newly constructed two storey building comprising 3,750 square feet of office space on each floor. 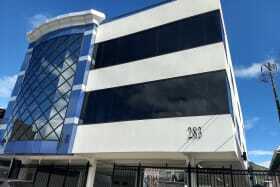 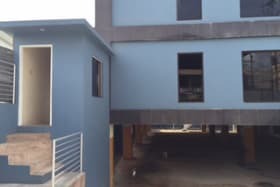 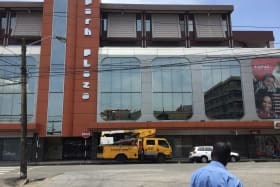 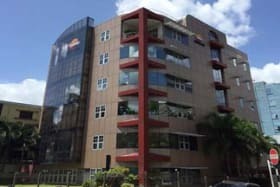 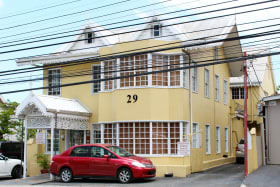 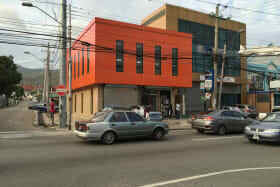 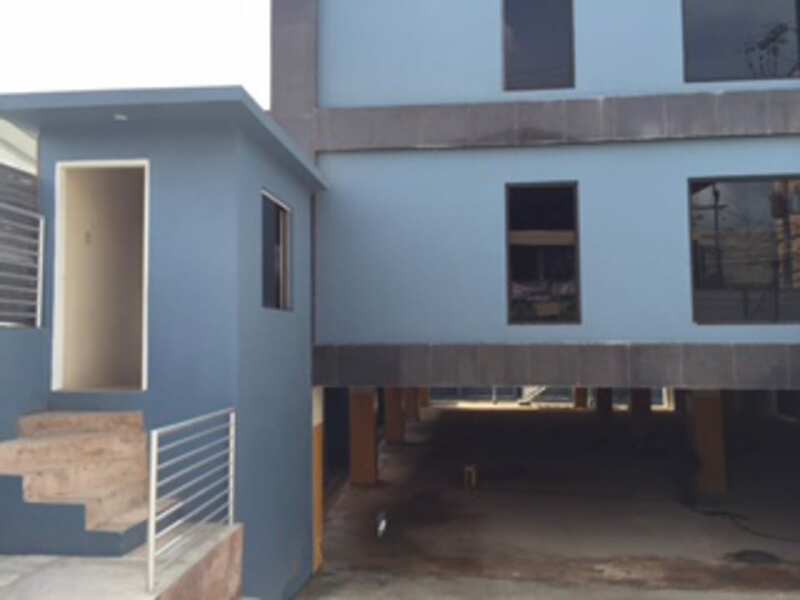 Newly constructed two storey building comprising 3,750 square feet of office space on each floor and located in the heart of the Borough of Arima. 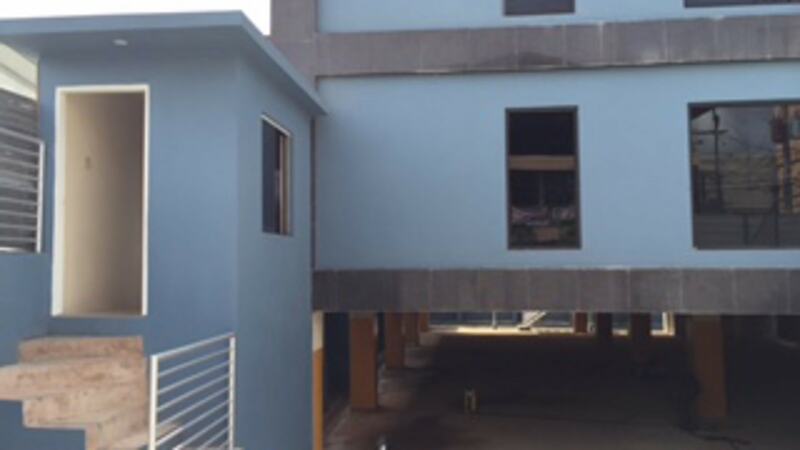 Each floor has an open plan layout inclusive of one lunch room area, one filing / storage room and four washrooms. 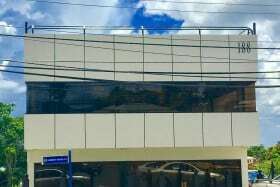 The basement is designed to accommodate twenty parking spots and four additional onsite parking spots have been air marked at the front. 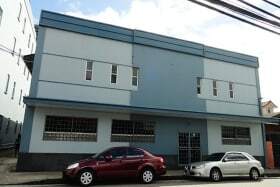 The building has been constructed to meet OSHA requirements.